As a parent, if you are always worried about the safety of your beloved kid, then you need a location tracker to lead a stress-free life. Usually, we depend on a smartphone or an app that can track the location. But can you guarantee that a smartphone will always be there with your child? Within a day your child may have to visit many places where a Smartphone is not even allowed like school. Usually, smartphones are regarded as a distracting device for both children and adults. So, schools usually don't allow smartphones after entering the premises. So if you are in the office how you can be confirmed that your child reaches home or school safely? In that case, you can easily depend on different variables such as a wearable which can easily track the location of your kid. Today we are going to discuss three such safety devices that ensure your kid's safety. iSecuro is one of the smartest GPS devices that comes with multiple advanced features, intelligent technology, and super sleek design. This valuable device works with both your web and mobile application. 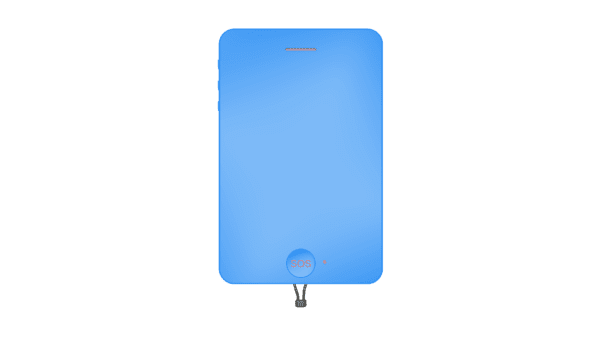 It’s a compact device which you can easily place in your kid's baggage. Then you can start tracking your kid's location on your web application or mobile. This superb device is suitable for both senior adults and children. You can easily track personal vehicles including delivery companies and taxi. The best thing is this device is lightweight and comes in a small size just like a credit card. You can track the location history and get geofence notifications. Along with that, it has an SOS button. This pattern can be used on emergency purposes as it includes mobile numbers of the child's family. 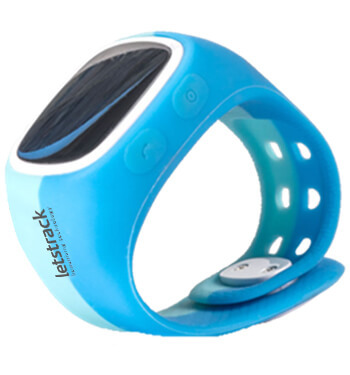 GPS tracker will automatically switch off when your child enters the classroom. In short, this device ensures the safety of your beloved kid and your vehicle. “Safer kids” is an excellent location tracker. This device is also useful for both children and adults. Children can simply wear it in their wrist. After that, you can pre-program 7 numbers, and your child can receive calls from them. Along with that, it has an emergency button. With the help of this button, you can track the live location at any time. If you want to add numbers you have to take the help of the companion app. This device comes with two buttons. The first one is for making calls and the second one is for canceling calls. You can configure the app according to your preference. Both vibration and ringtone are available in this device. The cost of this device’s Rs. 5000. You don’t have to pay any extra charge for subscription as you can use this device with your SIM. But you have to make sure that your SIM has proper balance. A UK based startup, Lets track sales this fantastic device in India. According to this company, this location tracker is quite popular and desirable in India too. 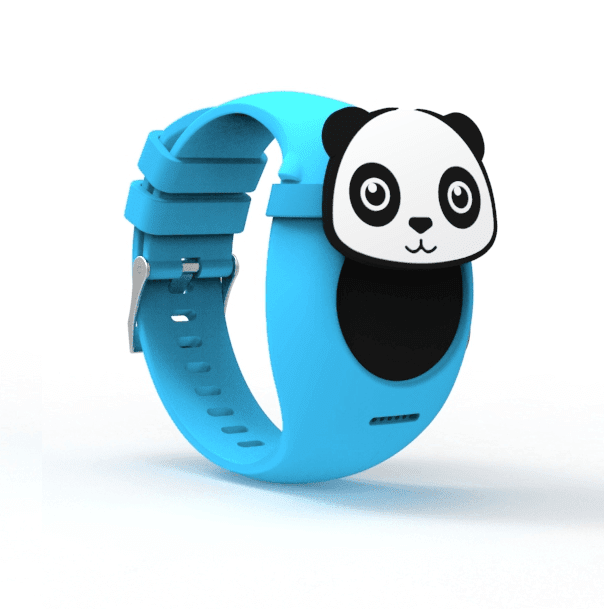 This GPS tracking app enables you to track your kid in real time. You just have to use an app which will alert you when your kid reaches home or school or even if the vehicle of your kid exceeds the speed limit. It will cost you Rs. 5999. This charge will add the subscription of 1 year too. After that, you have to recharge with Rs 99 per month. 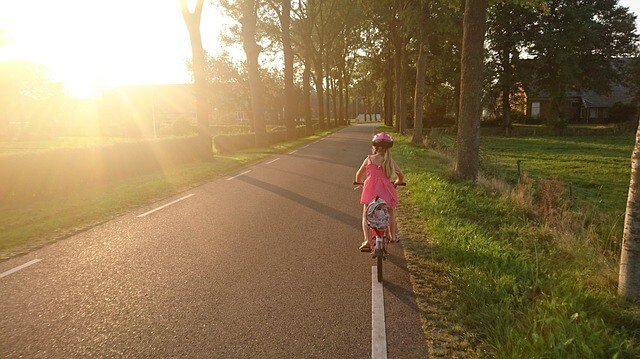 Thanks for sharing about child GPS tracker, this post was really helpful for me!